I mean that&apos;s all good and all and I&apos;m already pumped to death for this game anyway but I just want to play this on my switch and I really hope it&apos;s not going to be a case of waiting for another two years for this to come out. There is no way I&apos;m playing those on any other consoles anyway, I know what i want and that&apos;s what no other console can offer, portability. But we need third parties to get their collective sh*t together as fast as possible or this is going to to be another Wii case. The Switch is treated as an afterthought. After they release the games on the platforms they consider to be their top priority, then they see about making some extra money by releasing it on Switch. It does hurt Switch because some people, like me, aren&apos;t going to wait. 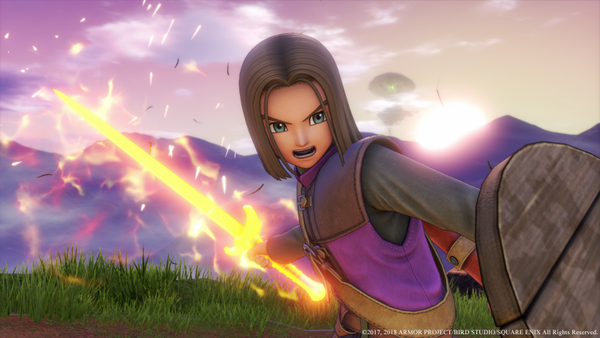 I&apos;ll get DQ XI on PS4 instead of waiting for it to someday grace the Switch. If it&apos;s one thing that I would like them to change is the way the dialogue is written for every npc. 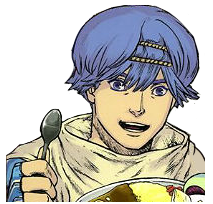 Seriously, fire emblem does it so much better.